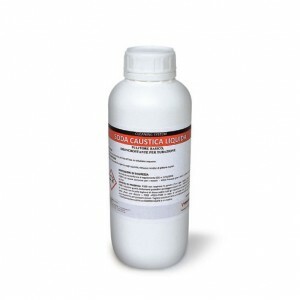 Concentrated, liquid, ready to use caustic soda. It frees pipeline from organic products and removes wall paint remains. Highly concentrated, ready to use product.